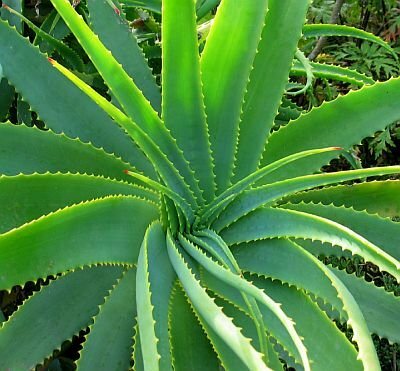 The aloe vera plant is constructed with the basic building blocks of life, including essential vitamins and minerals, proteins, polysaccharides, enzymes, and amino acids. Repels aphids, flies, mosquitos and mites; helps control insect pests such as tomato hornworms, asparagus beetles, and disease. 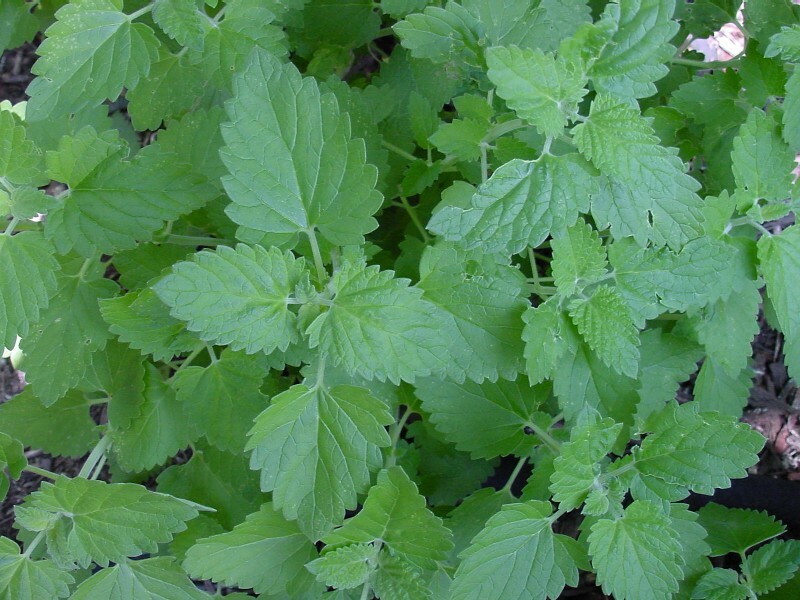 Fresh catnip steeped in water and sprinkled on plants will drive away flea beetles. Chemical pesticides can cause numerous health and environmental problems. Many people are becoming more aware of the dangers of pesticides and want to be more environmental and health conscious. 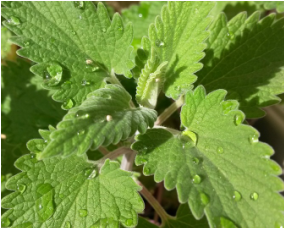 By doing something as simple as companion planting you can control the bugs in your yard and garden without resorting to chemical pesticide use. Many plants produce natural compounds that repel certain bugs and other pests, some are general pest deterrents while others work as companions for specific plants. 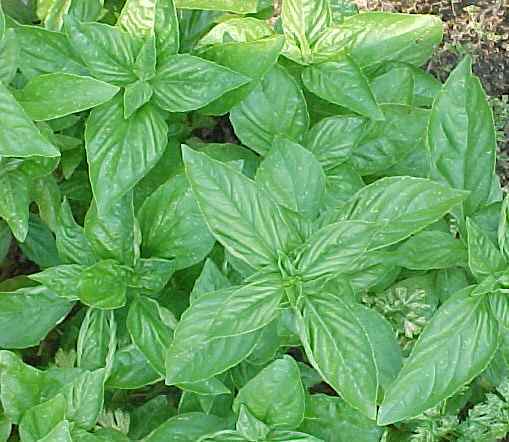 Scroll over the images below to learn about each plant, herb, or grass. 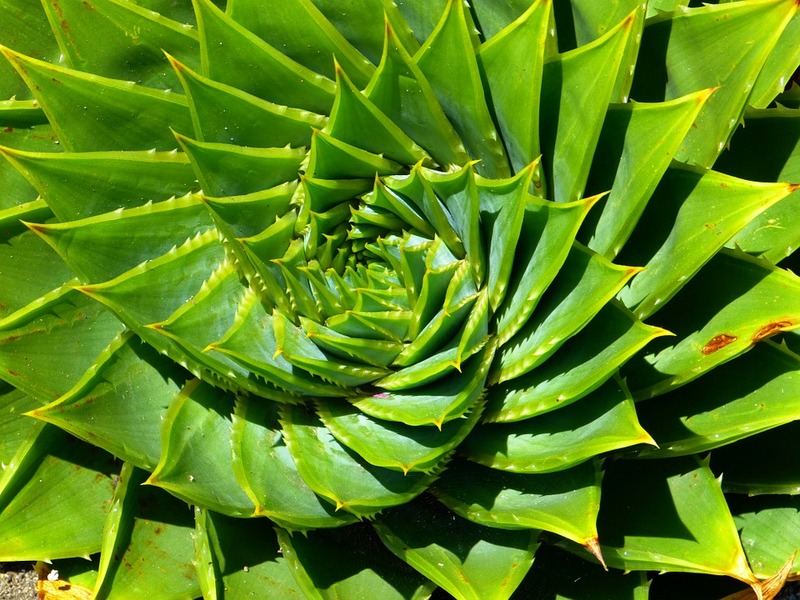 Aloe The aloe vera plant is constructed with the basic building blocks of life, including essential vitamins and minerals, proteins, polysaccharides, enzymes, and amino acids. 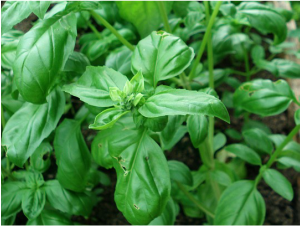 Basil Repels aphids, flies, mosquitos and mites; helps control insect pests such as tomato hornworms, asparagus beetles, and disease. Parsley Deters asparagus beetles, carrot flies and rose beetles. 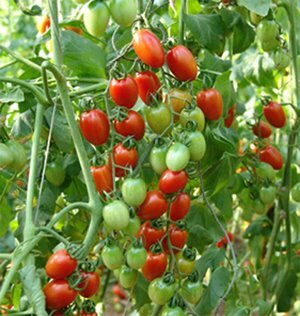 Improves growth of other plants, such as asparagus, carrots, tomato, and roses. Catnip Fresh catnip steeped in water and sprinkled on plants will drive away flea beetles. 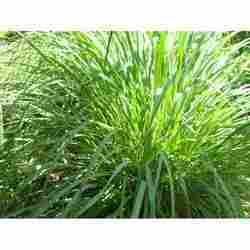 Citronella Grass Commonly known for its natural insect repellent properties. Treatment of fever, intestinal parasites, digestive and menstrual problems. 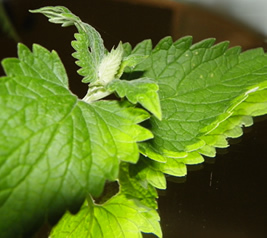 In Chinese medicine, it is used for rheumatic pain. 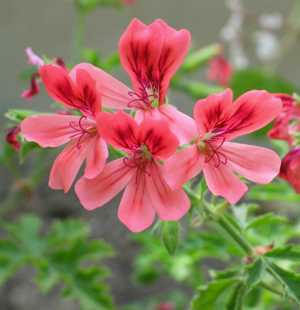 Citronella is considered to have warming and 'activating' qualities on both mental and physical levels. 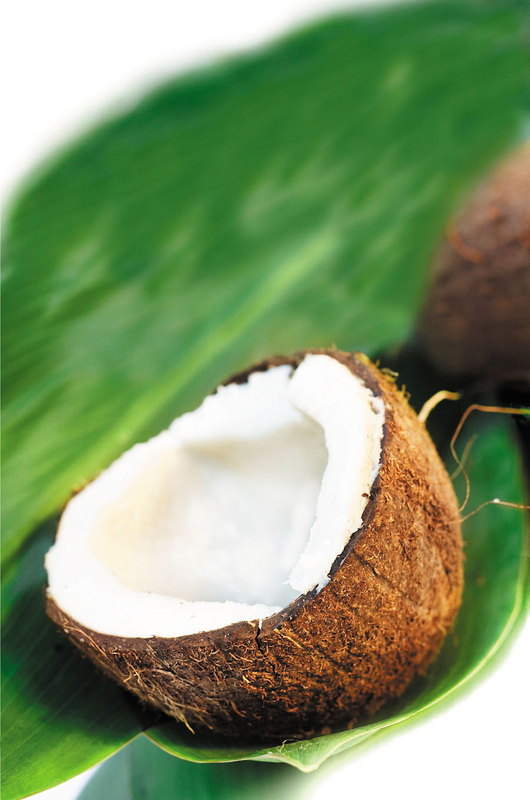 Coconut Oil The health benefits of coconut oil include hair and skin repair, stress relief, maintaining cholesterol levels, increased immunity, proper digestion and metabolism, weight loss, relief from kidney problems, heart diseases, high blood pressure, diabetes, HIV, cancer, dental care, and bone strength. These benefits can be attributed to the presence of lauric acid, capric acid and caprylic acid, and its properties such as antimicrobial, antioxidant, antifungal, antibacterial, etc. 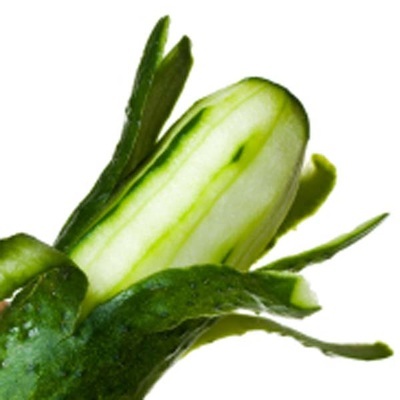 Cucumber peels Consider cucumber the "anti-welcome" mat for ants. To get rid of unwanted ants, spread cucumber peels - the more bitter, the better - where ants enter your home and they should get the message. Or spread in the yard to get rid of ant mounds. Geranium Repels cabbage worms, Japanese beetles. 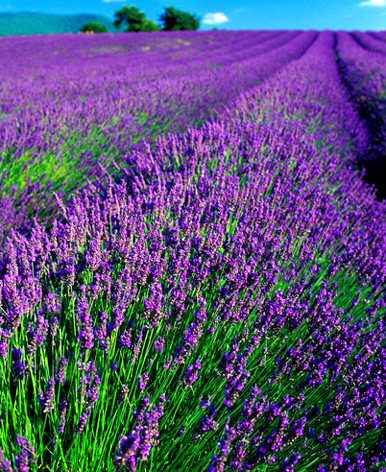 Lavender Smells great! Possesses important antimicrobial, antiviral - and new research shows even potential anticancer effects. Other benefits: anti-inflammatory, balancing, calming, relaxes anxiety and stress. Great for relieves pain, and healing small burns, cuts, and insect bites. 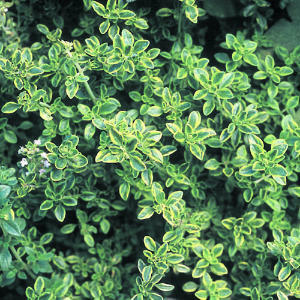 Thyme Controls flea beetles, cabbage maggots, imported cabbageworms and white cabbage butterflies. 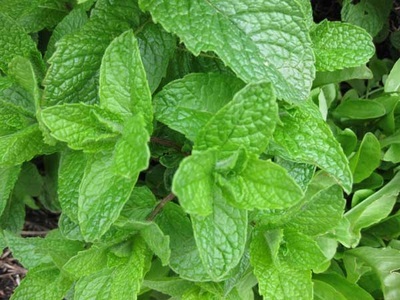 Spearmint Deters ants and aphids. Tomatos Protects roses from black spot.